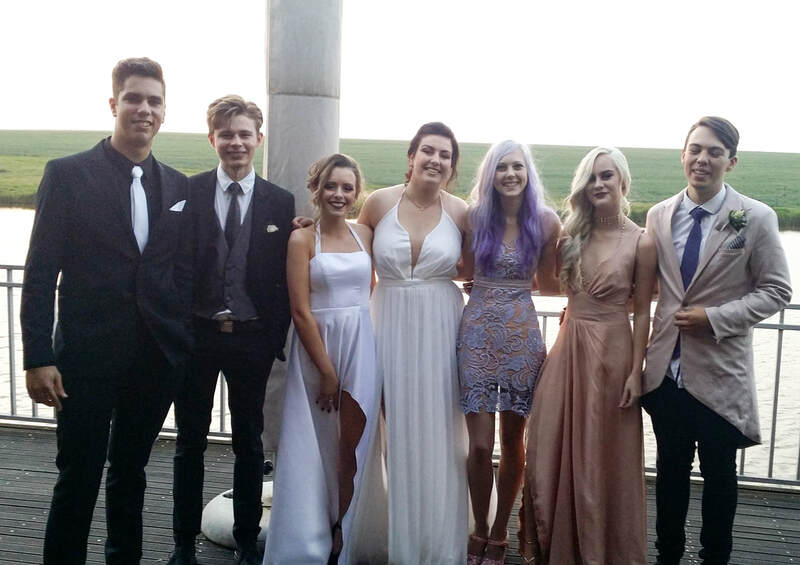 6 students wearing garments made by me at 1 Matric Dance! The 3 beautiful ladies and myself. If you are in Matric this year and live in Cape Town, please contact me to have your own custom made outfit! Hannah-Rose was one of the Live Eco Remake Challenge winners with her sustainable and eco-friendly collection. "The Live Eco Remake Design Challenge is a sustainable design competition that challenges students and emerging designers to create mainstream clothing and objects whilst adhering to sustainable design principles and eliminating waste in their production methods. "